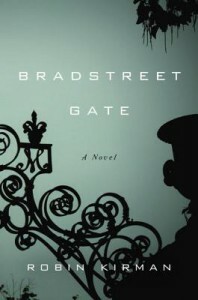 Bradstreet Gate by Robin Kirman was a nice change of character writing from the other books I have read recently. Each character allowed us to go back into past and navigate through their current situations without giving too much away or having a nice bow tied at the end. I know a lot of readers do not want a left open ending, but I for one do not mind being led to an open door of possibilities of what might have happened at the end. Charlie, Georgia, and Alice meet at Harvard and all come from very different backgrounds. 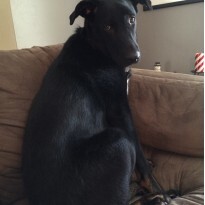 Charlie strives to be like his favorite professor, Storrow, while Georgia, his secret crush, is sleeping with Storrow. The only issue is that Alice finds out all the juicy details on her own during a very important time their senior year when a fellow classmate is found dead. Kirman takes you through loops and swirls of their tainted relationships all the while the characters are trying to figure out who they are even 10 years since graduation. If you want a happy ending, don't read this book. Because it is left up to the imagination. But if you want a very well-written novel that has character profile's exquisitely thought out, then please read Bradstreet Gate.